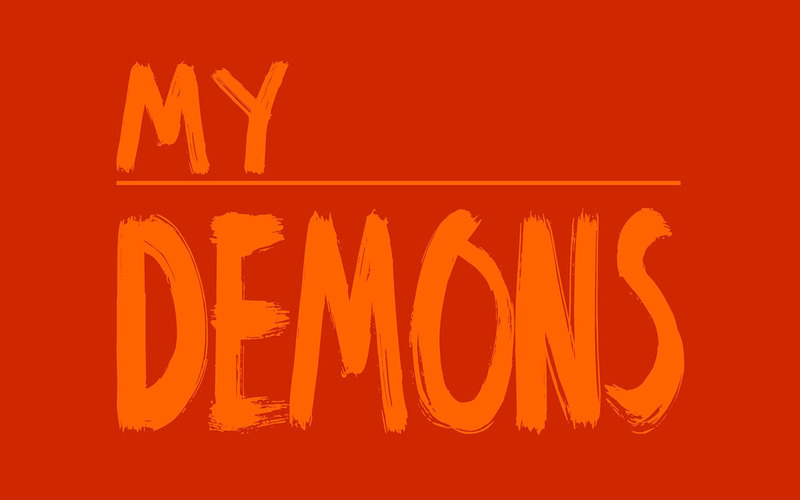 I wrestle with demons every single day. And every day I try to quench my own fire. Being a slave to myself is my sin. My lesser side always gives in. I wrestle with the demon of pride. I lie to myself every day. For the bad things I do; bad things I say. I wrestle with the demon of regret. How do I change what I’ve done? Every day does not make living fun. Knowing I’ve caused someone harm. I so gladly would give my right arm. Trying hard to divorce my past. But denial like that can never last. I wrestle with the demon of depression. When I face reality my heart is so sad. I’ve done so little good that I’m worthless. I live with knowing I’ve done so much bad. How to pick up from here and move on. Or just make all my demons be gone.